Whether you’re a new seller or advanced, everyone is looking for an edge to grow their Amazon sales and beat their competition. We provide the latest tips, resources, Amazon seller tools and insights to take your Amazon business to the next level. Visit site here! CleanPacs are small Pacs of concentrated cleaning products that dissolve easily in water. Saving space, time and money. Safe and easy to use. Our mission is to make our customers lives easier by providing them with quality cleaning products that are eco-friendly and help reduce our carbon footprint. Visit site here! 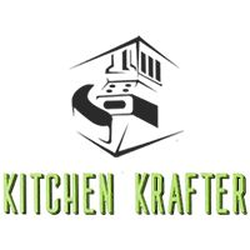 Kitchen Krafter is a full service Kitchen and Bath Remodeling & Design Company servicing Monmouth County, NJ. We work with both residential and commercial guaranteeing our designers will take the time to listen to what you have to say, and will be with you through the entire time. Visit site here! Led by medical director, Perry Herman, MD, our multidisciplinary healthcare team offers the safest and most up-to-date treatments in pain management. Our dedicated team has the expertise required to help patients resolve common and rare pain issues and disorders as quickly and safely as possible. Visit site here! We have scoured the world for “hard to find” gifts that are unique, fun and most importantly, affordable. Visit site here! Stressed? Depressed? Don’t suffer in silence Consult with a US-licensed doctor and see whether antidepressants are the right treatment choice for you. 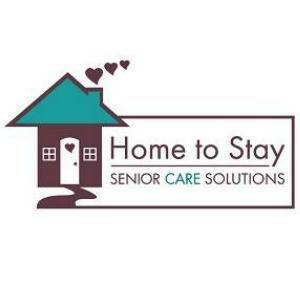 ​Visit site here! Madd Capp Checkers, Card Games and Madd Capp Puzzles are fun, inspiring, challenging and exciting games and jigsaw puzzles for kids and adults that bring people together. Madd Capp Games are a great gift for birthday parties, family game night or anytime! Visit site here! Staci Tubbs is a strategist, business growth coach, facilitator, and speaker. Working with Staci, clients deliver significantly better business outcomes and grow faster with less risk. She works with fast growing small and mid-market organizations. Visit site here!